Growing prosperity is giving Latin American leaders the confidence and clout to challenge decades of U.S. influence. Click the play button above and listen to WLRN's hour-long special, "The Americas and Miami," with host Tom Hudson. 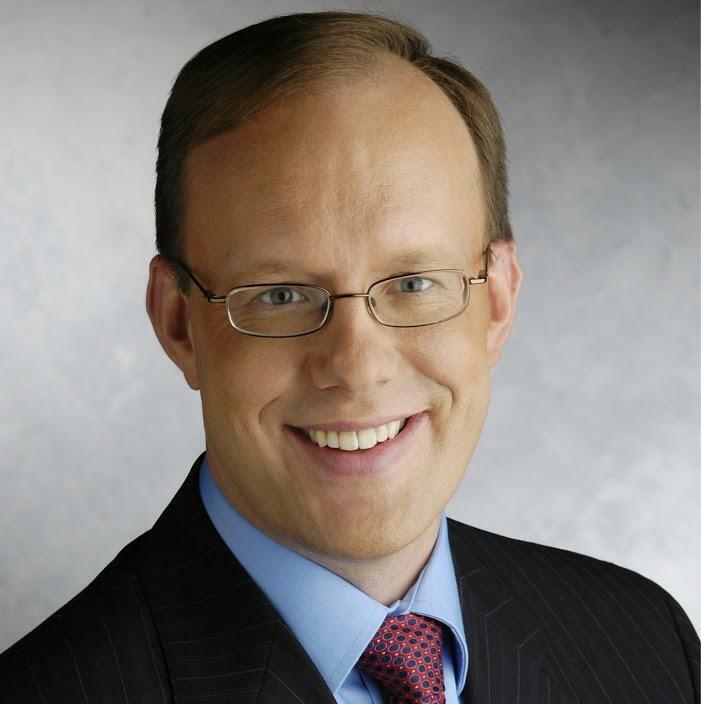 Special correspondent Tom Hudson will host a weekly series on The Sunshine Economy, a fresh take on the key industries driving growth across South Florida. To kick things off on Monday, May 6, at 9:00 a.m., Tom will be joined by veteran Latin America correspondent Tim Padgett, Colombian Ambassador Carlos Urrutia, Bruce Bagley of the University of Miami, Robert Pastor of American University, NPR's Lourdes Garcia-Navarro, Carol Wise of the University of Southern California and Miami Herald columnist Andres Oppenheimer. For South Florida, Latin America once meant Cuba and a trade embargo. 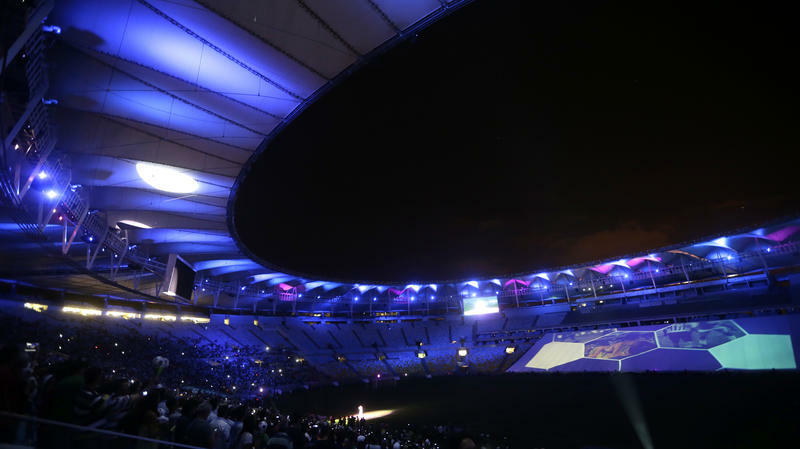 But an explosion of regional economic ties now connects the greater Miami area to an entire hemisphere of countries, including Colombia, Chile, Mexico, Peru and especially Brazil. 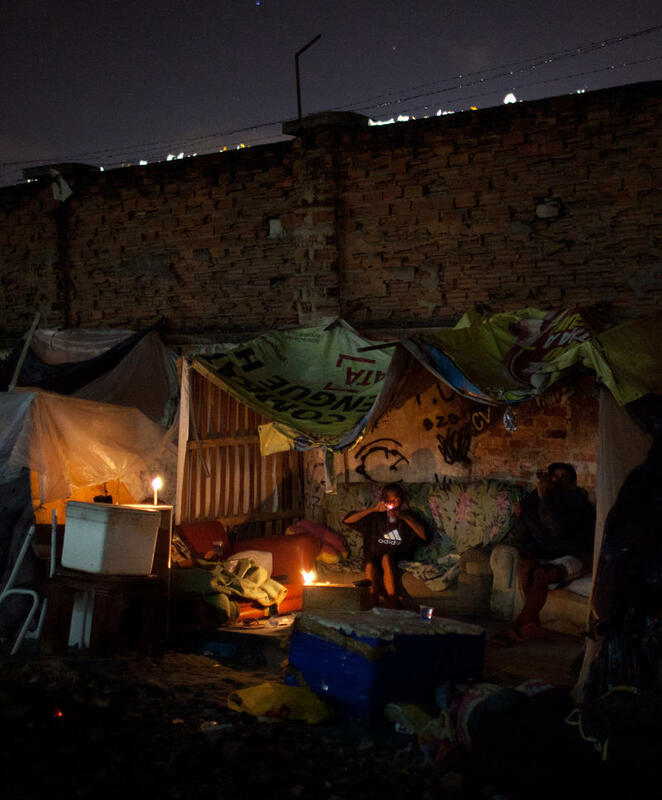 And all that thriving commerce has produced a backdrop of changing relations between Latin America and the United States, with many of these countries challenging a decades-old balance of power that never factored in a new and increasingly influential China. 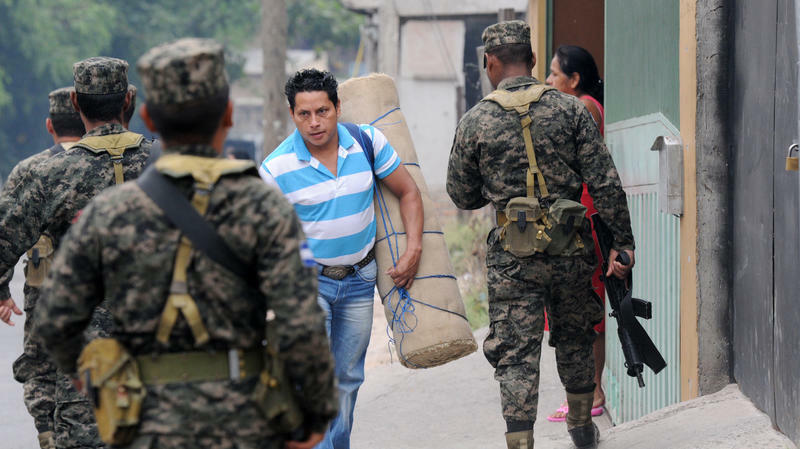 Violence, Hardship Fuel Central American Immigration To U.S.
William Ordonez and his wife, Carolia, thought that starting a new business in San Pedro Sula, Honduras, was a great idea. But just two weeks after they started selling chips, candy and soda, gang members showed up and ordered them to pay about $25 a week. "We tried explaining to them that we just opened, we aren't making that much, we can't pay you," Ordonez says. 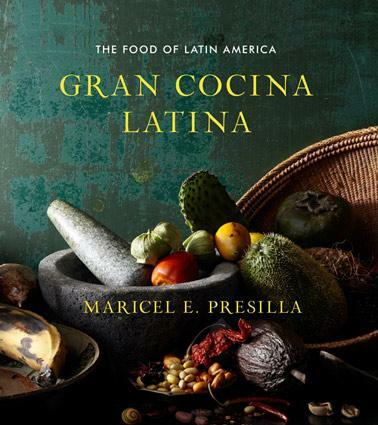 When she won a James Beard award for her cookbook, Gran Cocina Latina, Maricel Presilla felt gratified to be acknowledged for the "work of a lifetime," as well as for "the collective work of millions of Latin Americans that live on two continents, in the Caribbean Islands, and also in the U.S."
In Rio de Janeiro, tourists are drawn to Copacabana for its wide beach and foliage-covered cliffs. But a month ago, not far from the tourist hub, an American woman and her French male companion were abducted. She was brutally gang-raped; he was beaten. Perhaps what was most shocking to Brazilians, though, was the age of one of the alleged accomplices: He was barely in his teens. "Why? That's what you ask yourself," says Sylvia Rumpoldt, who is walking with a friend at dusk by the sea in Rio. "It's horrible. It's criminal energy." Vin Diesel speaks lousy Spanish. No surprise, that. So why then was he invited to hand out a music award at the Premios Billboard and why did he say Sí to the invitation when it seems that's about all he can say in Spanish? On Sunday, Venezuelan President Hugo Chavez faces his most serious election test in 14 years of power. Though he has easily beaten his adversaries in the past, Chavez now confronts a 40-year-old former governor who has been electrifying the crowds. The stakes are high. 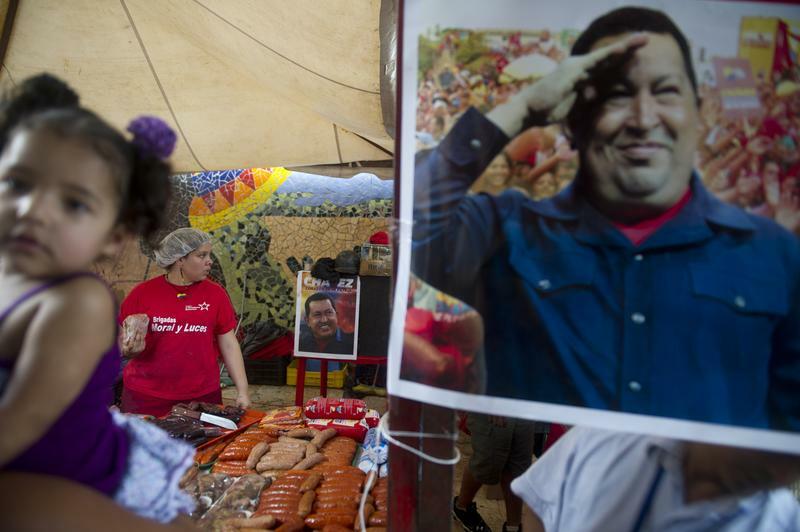 If Chavez loses, it could mean the end of his socialist experiment in the oil-rich nation. In speech after speech, Chavez is like the Chavez of old — bombastic, loud, defiant, with grand dreams about projecting Venezuelan influence worldwide.